Is The Future of Cars Electric? We’ve been told that the future is bright; we’ve even been told that the future is orange, but when it comes to cars is the future electric? Should we be turning our backs on the increasingly old-school petrol driven cars and be fully embracing electric cars so as to future-proof ourselves? It isn’t uncommon for the US to lead the way when it comes to technology, and particularly California. The home base of the behemoth Google, not to mention the hundreds and thousands of start-ups in Silicon Valley, when it comes to the future Californians should know their tablet-form onions. And if you’re looking to California for guidance then the suggestions are that electric cars are very much the next step. Charging stations and points for electric cars have been a common sighting in The Golden State for some time, but earlier this month the region took the next step. The first public EV charging station that supports all models of electric vehicles has now opened in San Diego, all the more reason to buy an electric car. 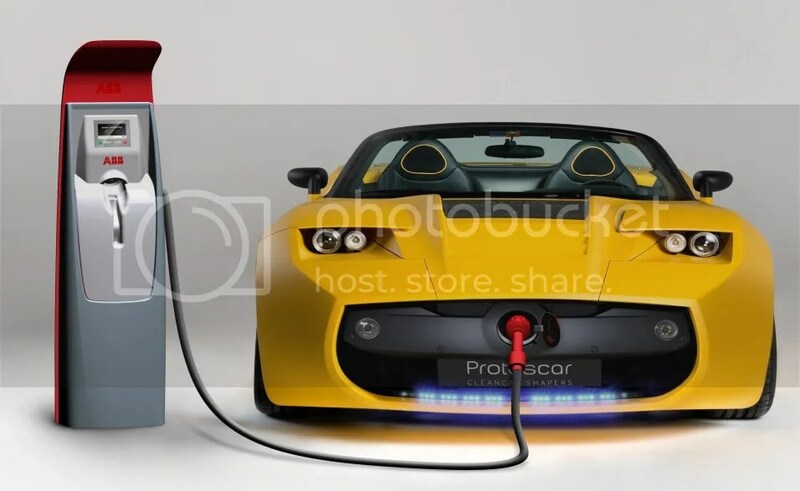 The charge point, located at the Fashion Valley Mall, can charge the batteries of cars that operate on any of the three existing connection systems to about 80 per cent in around 20 minutes. In the UK, charging points remain few and far between and for the most point limited to slow performing charging stations dotted around the big cities. If you drive around London regularly then you’ll have a lot less trouble keeping your car charged than you will in North Yorkshire say, where you’ll have to cross your fingers that you can make it from York to Scarborough in one charge. The plus point, I suppose, is that our concerns have shifted from the vehicles themselves to how to keep them running. Thanks to celebrity endorsements and a greater range being produced by manufacturers, electric cars are no longer the concept fads they were once supposed to be. Just this year the BMW has gone all guns blazing with UK television advertising to herald the arrival of their i8 and i3 vehicles. Neither comes cheap, but they each mark a significant departure from the staid conservative nature of the Toyota Prius. As more vehicles come on to the market, an electric future on the road appears to be inevitable, although not quite a here and now solution. 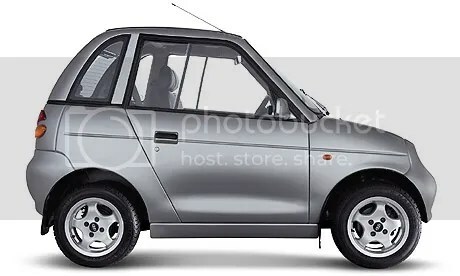 If you live out in the country then you may want to hang fire before putting all your eggs in a snazzy new electro-basket to save being stuck on a darkened ‘B’ road in the middle of the night, but if you’re in the city then perhaps the time has come to embrace the electric car future. 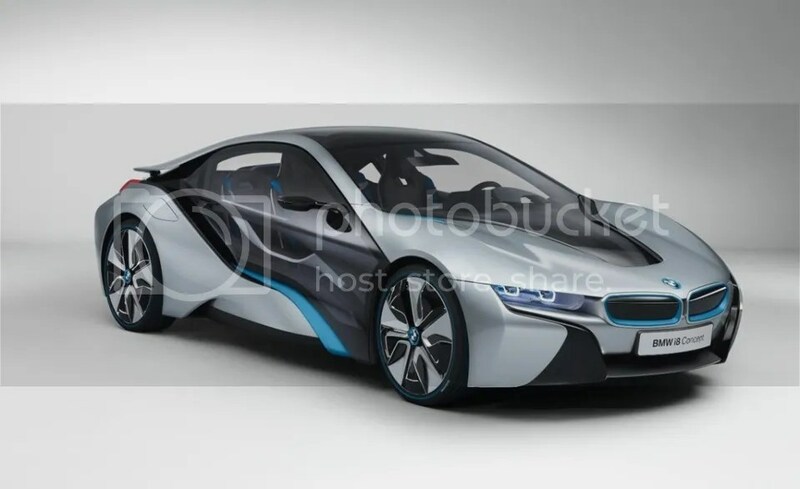 Posted on December 11, 2013, in ALL, Electric / Electronic and tagged alternative powertrains, automotive, Automotive Industry, BMW i8, charging stations, city cars, electric vehicle, EV, EV charging, quick charging. Bookmark the permalink. Leave a comment.